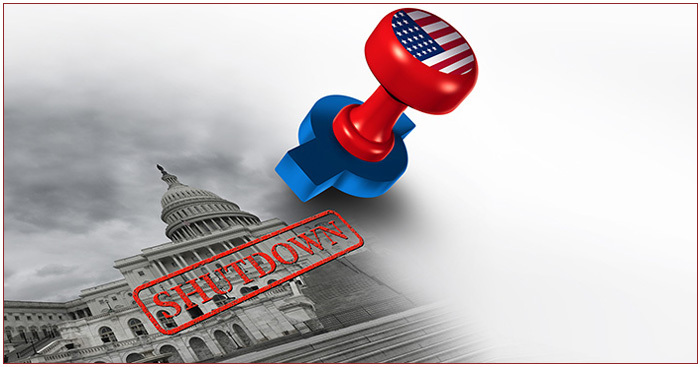 Newsletter: HOT TOPIC: What Are the Costs of the Government Shutdown? : HOT TOPIC: What Are the Costs of the Government Shutdown? What Are the Costs of the Government Shutdown? The full impact of the shutdown will not be known for months, but official estimates have been released, and it may be helpful to look at the estimated cost to the U.S. economy, as well as the effect on public safety and other government services. It remains to be seen whether all government agencies continue to operate with full funding after the February 15 deadline. If so, the long-term economic costs of the shutdown may be relatively small, but the impact on individuals who fell behind financially or missed out on government services could be significant. Wolfe Financial Group may only conduct business with residents of states and/or jurisdictions for which they are properly registered. Please note that not all of the investments and services mentioned are available in every state.